It's starting to look a lot like autumn around here! I've been itching to try making a holiday wreath over the past couple years and am so happy with how this rustic fall version came out for our latest eHow project post. 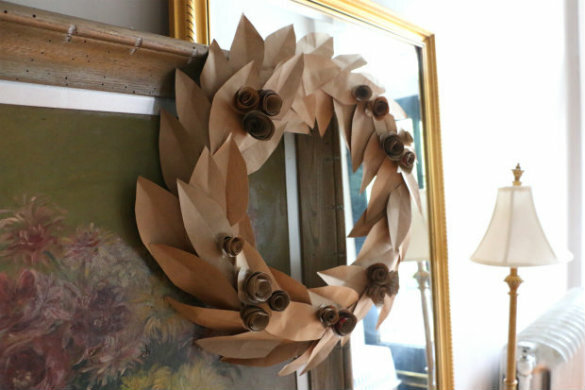 The entire wreath was made with a simple foam ring and brown paper from recycled grocery store bags. 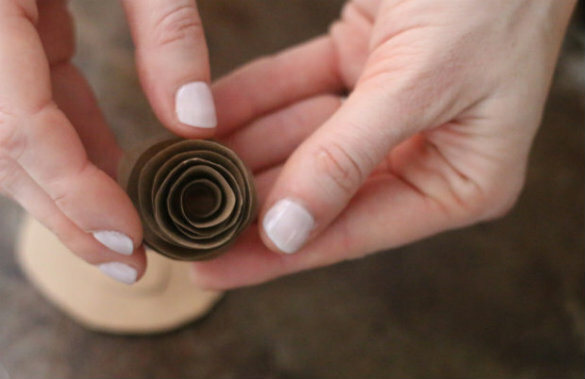 I love how the single tone of brown paper color comes to life with all the folds and shadows, and feel like it could last as a seasonal decoration all the way from autumn to winter. As I was making it, I kept thinking to myself how I must have been a store display designer in another life — can't you just imagine a giant version of one of these on display in an Anthropologie or Pottery Barn? 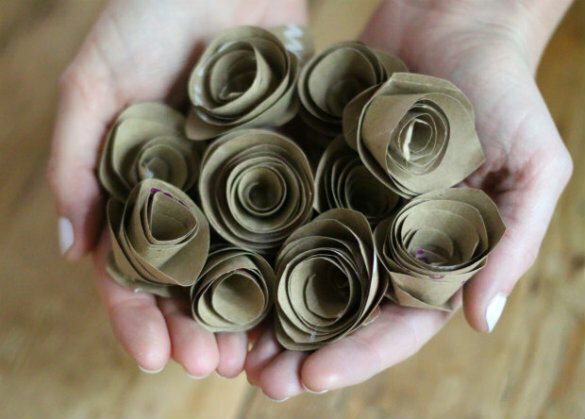 It's amazing what you can make from recycled paper. 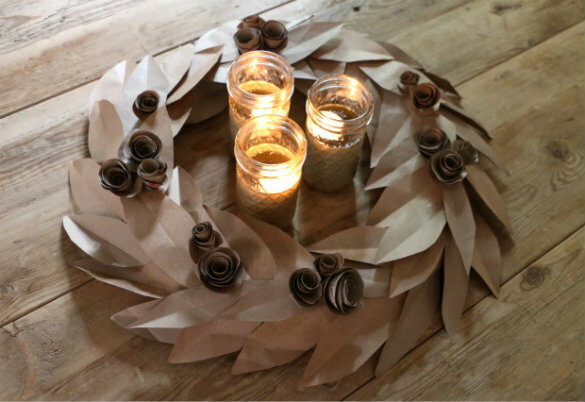 The full step by step instructions for making these rosette flowers and the matching leaves is laid out with pictures our latest eHow post, right here. 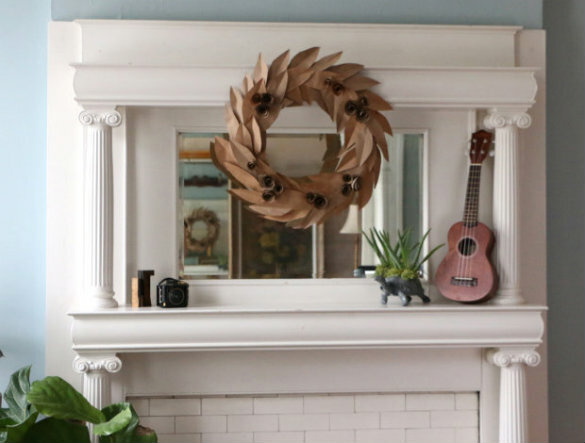 For a home with several fireplaces mantles like ours, it would be fun to make multiple wreaths to decorate them each with for the season. 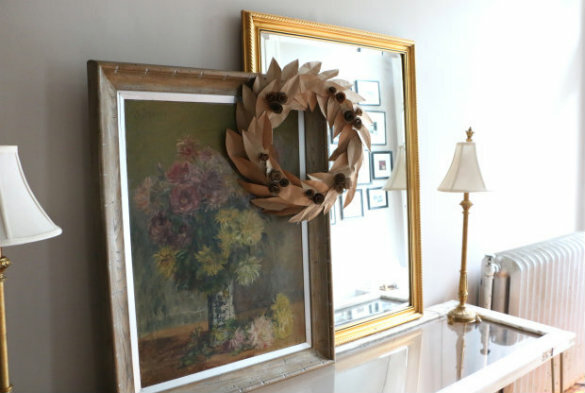 Find the full tutorial for making this wreath with step by step instructions and pictures right here, on eHow. This is so cute. I am going to try and make a version this weekend. These were a lot of fun! 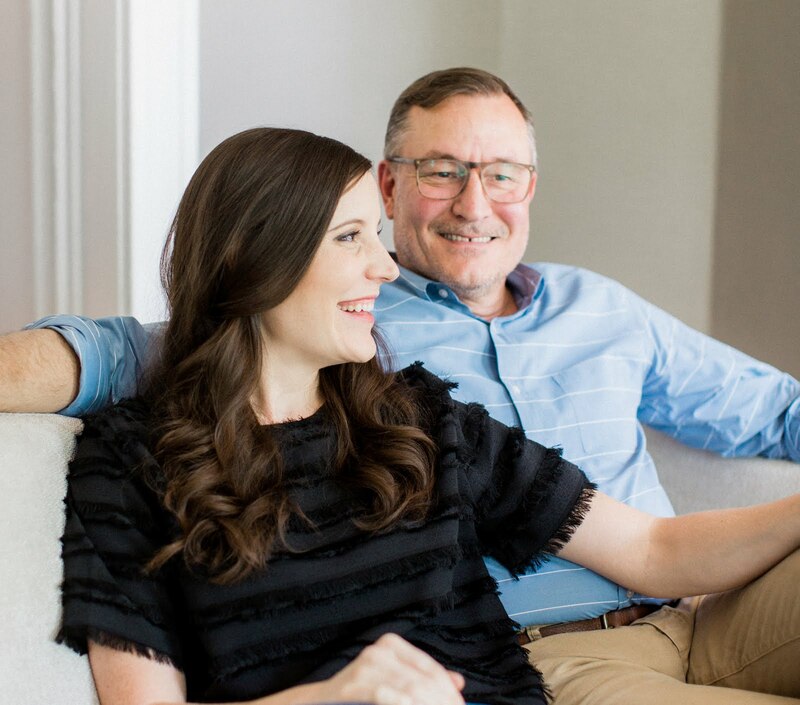 Good luck with yours and we hope you enjoy it as much as we do ours!